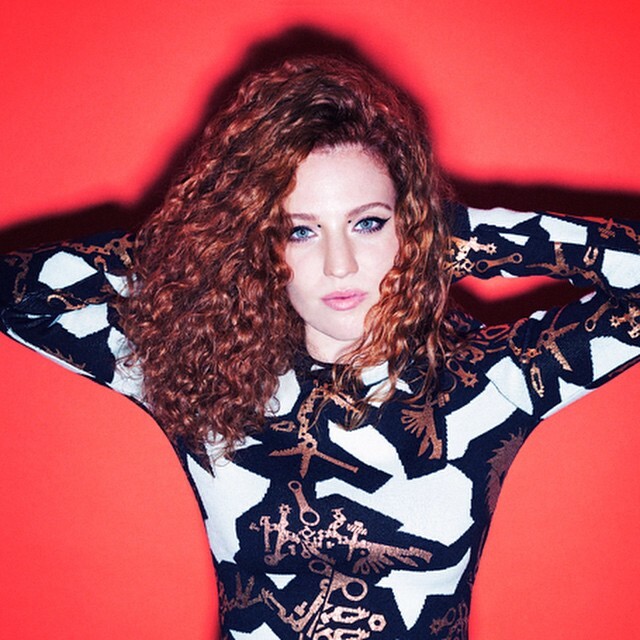 Jess Glynne has selected her new single. Production duties on “Don’t Be So Hard On Yourself” were handled by TMS, who are also responsible for Sinead Harnett’s “She Ain’t Me” [Virgin EMI], Kwabs’ “Walk” [Atlantic] and Sigma’s “Changing” f/ Paloma Faith [3 Beat Music]. Previous single “Hold My Hand” – which was written by Glynne along with Jin Jin, Ina Wroldsen and Jack Patterson of Clean Bandit – is now available for download via iTunes. The track debuted at number 1 on the UK Singles Chart. As mentioned in earlier posts, “I Cry When I Laugh” will hit stores and digital outlets on August 14 through Warner Music Group / Atlantic Records. Other musicians backing Glynne on her debut album are Knox Brown (Melissa Steel, Joel Compass), Jonny Coffer (Sam Smith, Maverick Sabre), Emeli Sande (Rihanna, Alicia Keys) and Starsmith (Ellie Goulding, Cheryl Cole). 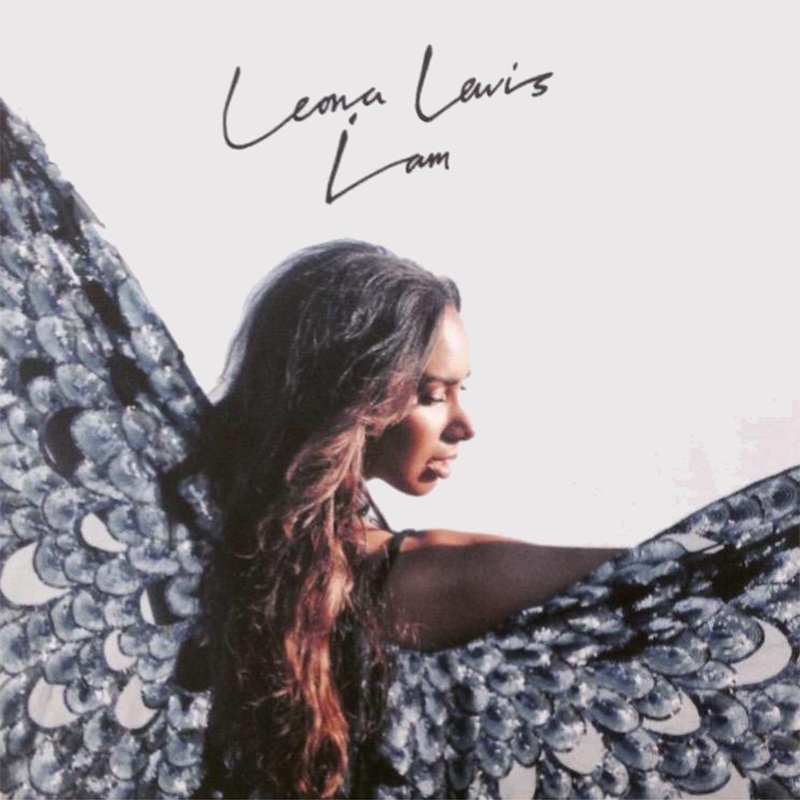 Leona Lewis has released her new single online. “Fire Under My Feet” is now available for download via iTunes and all other digital outlets. Lewis wrote “Fire” along with Toby Gad, whose other credits include Demi Lovato’s “Skyscraper” [Hollywood Records], John Legend’s “All of Me” [Columbia Records] and Madonna’s “Living for Love” [Interscope Records]. The track also marks the first promotional cut from Lewis’ fifth album, “I Am,” which will hit stores on September 11 under Island Records. Other musicians backing Lewis on the keenly-awaited album are TMS (Olly Murs, Rebecca Ferguson), Jim Eliot (Will Young, Ella Henderson), Anne Preven (Beyonce, Jordin Sparks) and Wayne Wilkins (Cheryl Cole, Keri Hilson). Meanwhile, fans of Gad’s production work should look out for the next projects by Tori Kelly [Capitol Records], Carly Rae Jepsen [Interscope Records], Hilary Duff [RCA Records] and Pixie Lott [Virgin EMI Records]. Watch the music video for “Fire Under My Feet” below. Sinead Harnett has unveiled a new song through her SoundCloud channel. “Anywhere But Here” is slotted for inclusion on the British singer/songwriter’s upcoming debut album under Virgin EMI Records. Harnett wrote “Anywhere But Here” along with Cass Lowe, whose resume includes further works with Cheryl Cole [Polydor Records], Joel Compass [Outsiders Recorded Music] and Shane Filan [Capitol Records]. Current single “She Ain’t Me” will be available for download from June 14 via iTunes and all other digital outlets. The track was co-written by Iain James (Ella Henderson, Olly Murs) and produced by TMS (Labrinth, Emeli Sande). Other musicians backing Harnett on her debut album are Chris Loco (Rita Ora, Kylie Minogue), James Fauntleroy (Beyonce, Justin Timberlake), Knox Brown (Jess Glynne, Mary J. Blige) and Justin Parker (Rihanna, Ellie Goulding). Listen to the audio clip for “Anywhere But Here” below. 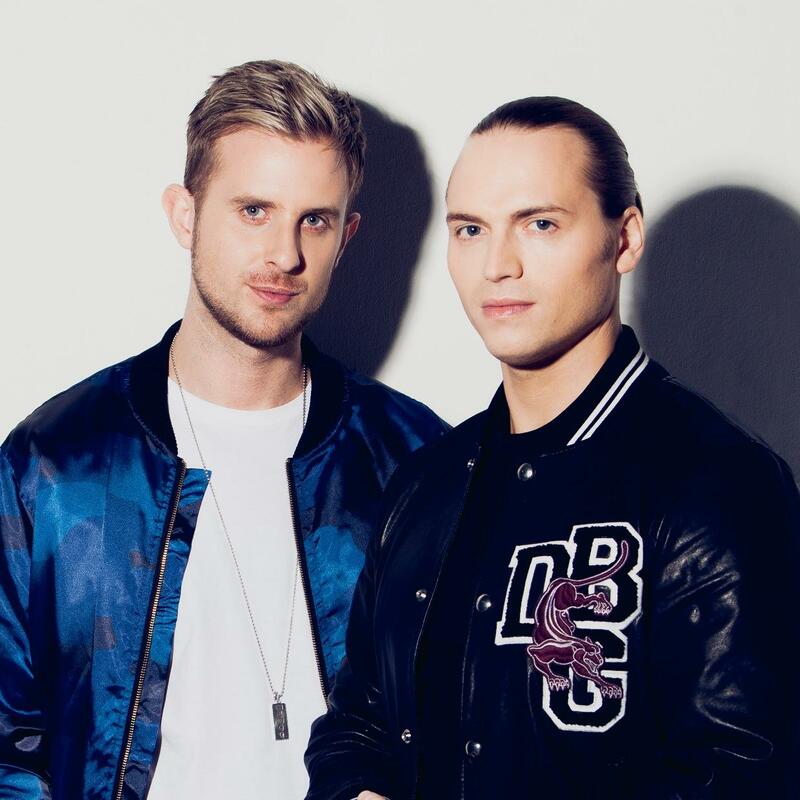 The drum and bass duo – consisting of Cameron Edwards and Joe Lenzie – christened “Glitterball” as the fourth promotional cut from their debut album. “Glitterball” – which features vocals from UK songbird Ella Henderson – was written by Wayne Hector (Fleur East, Britney Spears), Jim Eliot (Leona Lewis, Olly Murs) and Mima Stilwell (Will Young, Kylie Minogue). The track also serves as the follow-up to previous single, the Labrinth-assisted “Higher,” which peaked to number twelve on the UK Singles Chart. Sigma’s first studio collection, simply entitled “Life,” is scheduled to hit stores and digital outlets later this year under 3 Beat Records. The highly-anticipated project boasts additional alliances with Fraser T. Smith (Bebe Rexha, Craig David), Ina Wroldsen (Selena Gomez, Britney Spears), MNEK (Madonna, Emeli Sande) and TMS (Ella Eyre, Sinead Harnett). Listen to the audio clip for “Glitterball” below. Leona Lewis has scheduled the release date for her upcoming fifth album. The British singer and songwriter will release “I Am” on September 11 via iTunes in partnership with Island Records (UK) and Def Jam Recordings (US). Lead single “Fire Under My Feet” was co-written and produced by Toby Gad, whose other credits include Madonna’s “Living for Love” [Interscope], Beyonce’s “If I Were a Boy” [Columbia] and Demi Lovato’s “Skyscraper” [Hollywood]. Other producers backing Lewis on “I Am” are Jim Eliot (Olly Murs, Kylie Minogue), Autumn Rowe (Zendaya, Alexandra Burke), Wayne Wilkins (Cheryl, Natasha Bedingfield) and TMS (Sinead Harnett, Emeli Sande). Little Mix have confirmed the title for their new single. 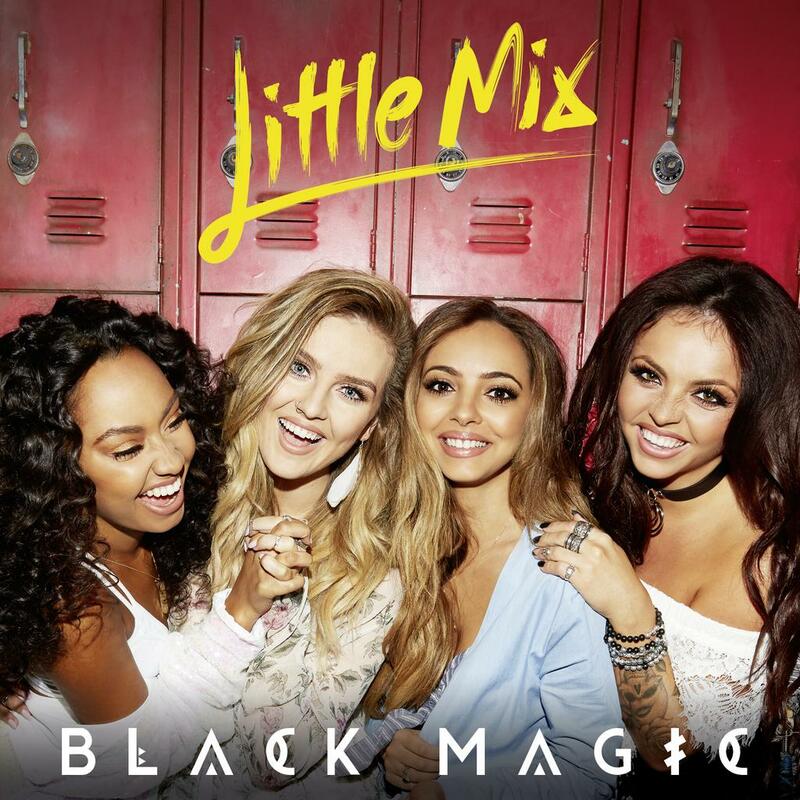 The British group – consisting of members Jade Thirlwall, Perrie Edwards, Leigh-Anne Pinnock, and Jesy Nelson – christened “Black Magic” as the first promotional cut from their upcoming third album. Little Mix’s second studio collection, 2013’s “Salute,” peaked to number four on the UK Albums Chart and number six on the US Billboard 200 Albums Chart. For their third album, Little Mix have reunited with TMS (Labrinth, Ella Eyre), Iain James (Craig David, Emeli Sande), Camille Purcell (Fleur East, Ella Henderson) and Future Cut (Rihanna, Melanie Fiona). As mentioned in earlier posts, the still-untitled project will hit stores and digital outlets later this year under Syco Music 9(UK) and Columbia Records (US). Furthermore, Little Mix co-wrote “Pretty Girls” for Britney Spears with Maegan Cottone (Demi Lovato, Olly Murs) and The Invisible Men (DJ Fresh, Rita Ora). The Iggy Azalea-assisted track is now available for download via iTunes. Watch the music video for “Move” below. 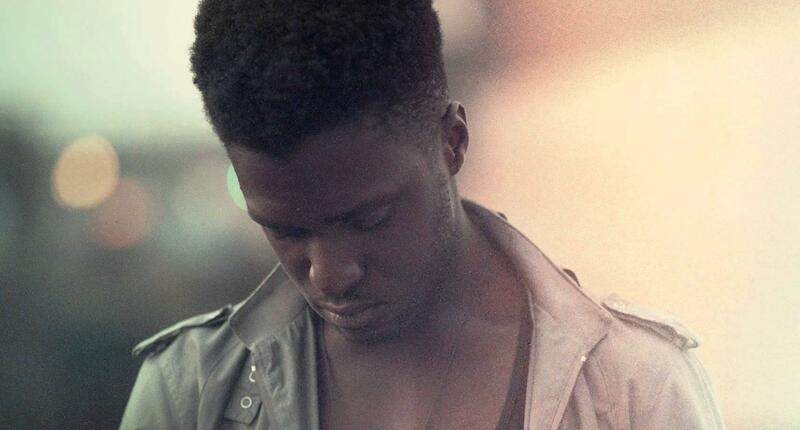 Kwabs has debuted his new single online. The singer/songwriter – real name Kwabena Adjepong – posted the “Fight for Love” audio clip to his official YouTube channel on Tuesday (May 12, 2015). “Fight for Love” – available for download from June 28 via iTunes (UK) – was written Kwabs along with Justin Parker (Rihanna, Ellie Goulding) and Francis “Eg” White (Adele, Celine Dion). The track is lifted from Kwabs’ upcoming debut album “Love + War,” which will hit stores and digital outlets on September 11 under Atlantic Records. Other album contributors are TMS (Labrinth, Sinead Harnett), Cass Lowe (Cheryl Cole, Shola Ama), Jonny Lattimer (Becky Hill, Ella Eyre), Sam Romans (Olly Murs, Mary J. Blige) and Jimmy Napes (Alicia Keys, Sam Smith). Listen to the “Fight for Love” audio clip below.